Alibaba India Ecommerce Pvt. Ltd posted a sharp 88% drop in net profit for the year through March even though its revenue rose at a fast pace. The local business-to-business arm of the Chinese conglomerate Alibaba Group Holding Ltd reported a net profit of a tad below Rs 3 lakh for 2017-18, down from Rs 25.7 lakh in the previous year, according to its filings with the Registrar of Companies. Operating revenue climbed 78% to Rs 27.4 crore from Rs 15.4 crore. Total expenses surged at a similar pace, to Rs 27.1 crore from Rs 15.3 crore. Apart from higher costs, an increase in deferred tax expenses also reduce profitability. Alibaba Group has not made any significant investments in the B2B arm for some time, as it focused on its business-to-consumer bets in India. 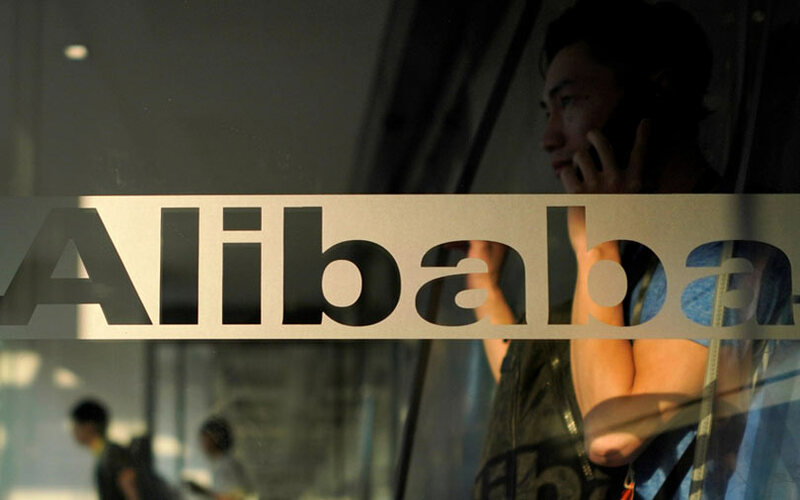 Alibaba and its affiliates have invested heavily in digital wallet and e-commerce player Paytm, food-technology company Zomato, online grocery delivery company BigBasket and logistics company Xpressbees, among others. Overall, Alibaba has invested about $2 billion in India. The B2B arm was set up in 2010. It is used by Indian sellers as a listing service for export businesses and makes revenue by providing online services to these merchants. The company competes with Amazon Global, which provides a marketplace for Indian sellers to sell outside the country. But unlike Amazon Global, Alibaba India Ecommerce does not provide payment and logistics services for these businesses.